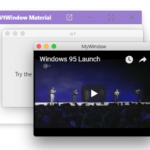 Load the minified version of the WindowJS’ files in the HTML page. 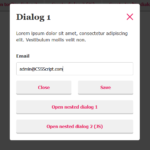 Create a new dialog window instance. 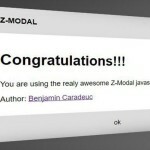 Insert content to the dialog window. 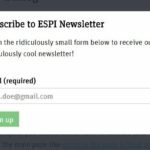 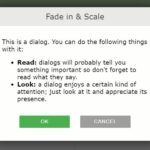 Assign a unique ID to the dialog content. 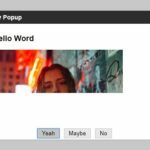 Apply custom styles to the dialog window. 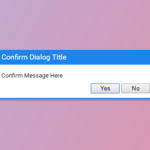 Possible options to customize the dialog window.